It was a girl's day out at Jurong Bird Park sometime in 2010. 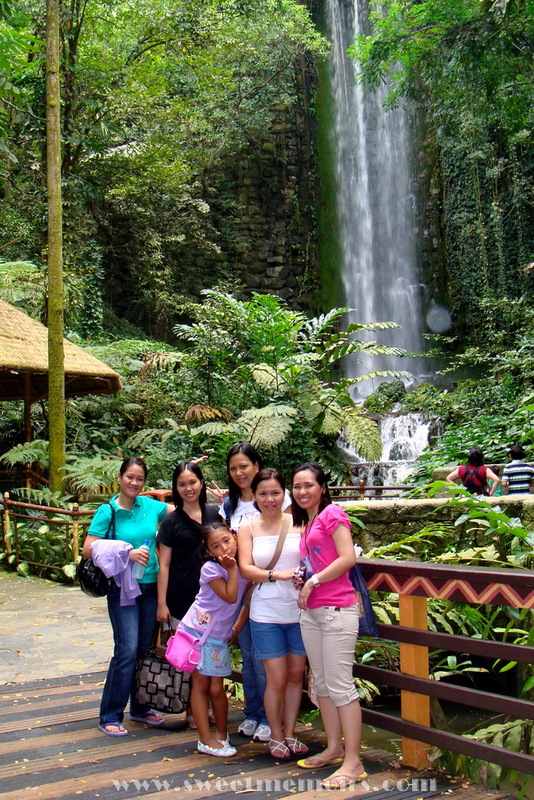 With me are my solid friends from Centro Escolar University, College of Dentistry. 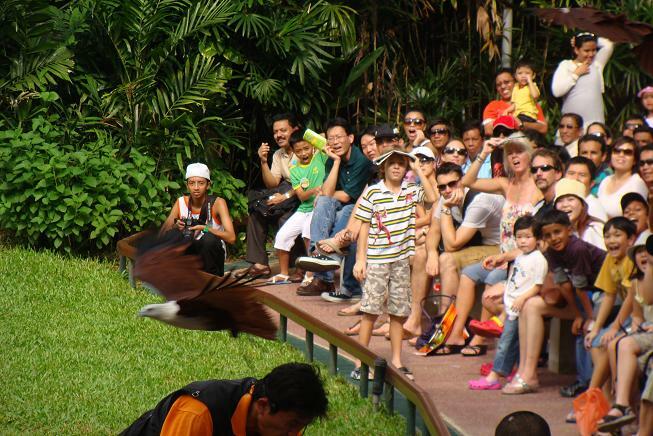 If you plan to visit the place, be sure to catch the Birds n Buddies Show, Kings of the Sky Show, and Lunch with Parrots. Try to allocate one whole day so that you will not miss any of the park's attractions. BTW, there's a new Birdz of Play your kids will surely love. What a cool place to visit! the birds are beautiful. 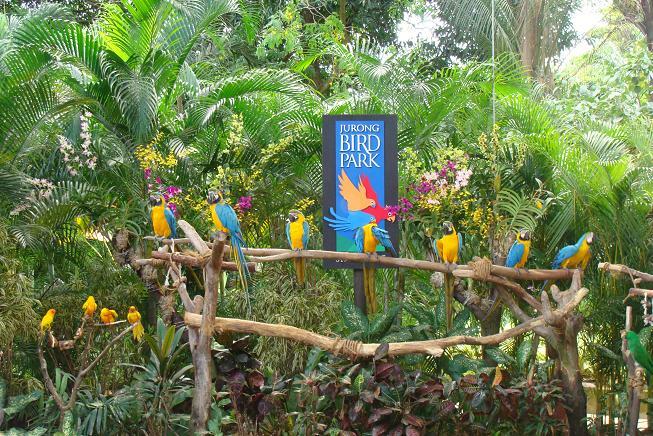 Oh those birds are so pretty, and what a place to have fun, Cher! You have a huge crowd of friends in the last picture. 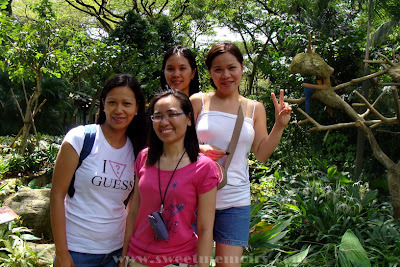 What a lovely birds park and it looks like a delightful outing with friends and family!! Beautiful captures for the day, Cher! Beautiful park. Looks like a fun time there. Nature parks are great places to learn about birds and animals. largest bird park in the world! !